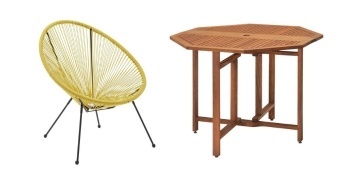 I know it's the middle of winter, but you're going to want to get ready to shop patio furniture, barbecues, fireplaces and more. 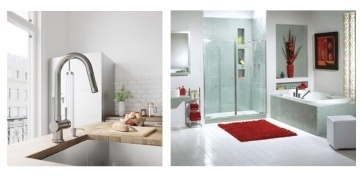 Because while quantities last select seasonal products are up to 75% off at Rona!! You know what they say, the early shopper gets the deals - and these are some amazing deals. Not only will you save money, you can start your patio season early when you add this 40,000 BTU Shanghai Propane Gas Patio Heater to your yard. Then add this 3-places Sectional Seating Set to take full advantage of your outdoor living space. Don't wait to shop, some items are already selling out at certain locations. 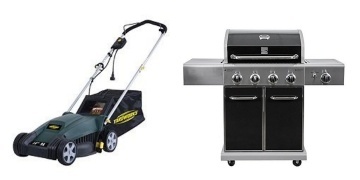 Rona offers free parcel delivery on orders of $49 or more. Items requiring scheduled delivery will have an additional fee.